The decision was taken at a meeting of officials from the ministry, University Grants Commission (UGC) and the All India Council of Technical Education (AICTE). 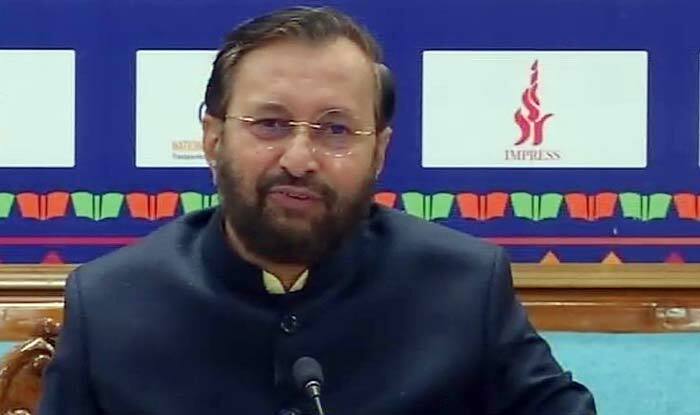 New Delhi: Union Minister for Human Resource Development Prakash Javadekar on Tuesday said that the 10% reservation for economically weaker upper castes will be applicable to all higher education institutions (private and government) from the upcoming 2019 academic session. Besides, 25 % seats will be added in higher educational institutions and universities across the country to ensure that the reservation does not disturb the existing quota for SC, ST and other categories. “We had a a meeting today (Tuesday) with the officials from the AICTE and UGC… The reservation based on economic status will be applicable from the 2019-20 academic session. Directions will be issued to the educational institutions to include the provision in their prospectus for this year. This quota will be implemented in the 40,000 colleges and about 900 universities in the country,” Javadekar said, while speaking to reporters after the meet. President Ram Nath Kovind on Saturday gave his assent to the bill, which was passed in Rajya Sabha by 165 votes, more than two-thirds majority of the house. Seven members voted against it. The bill was passed by the Lok Sabha last week with 323 members voting in its favour and only three voting against it.